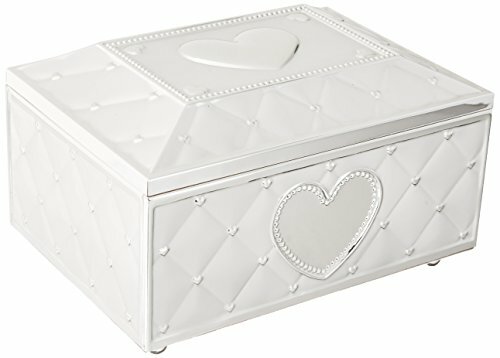 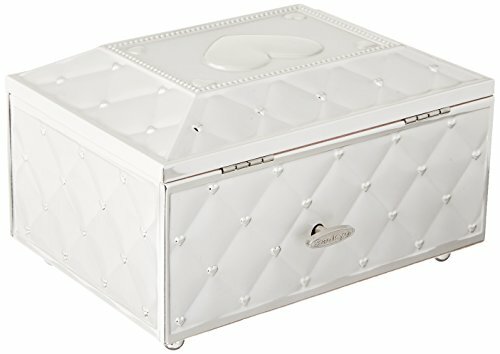 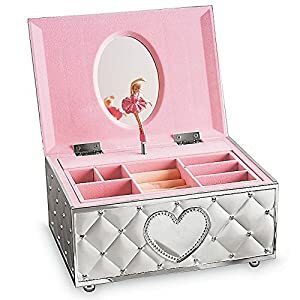 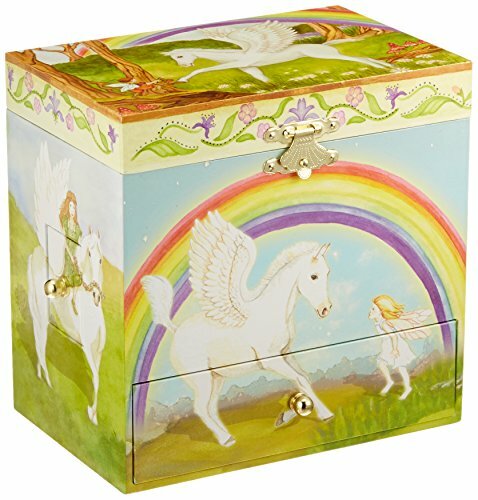 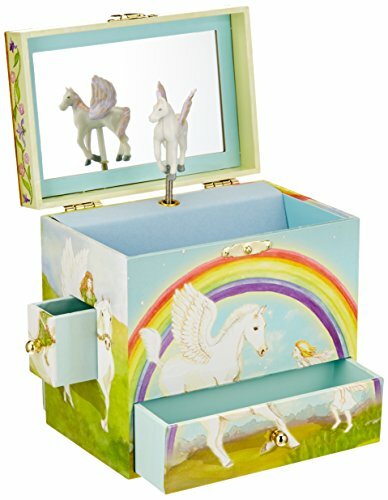 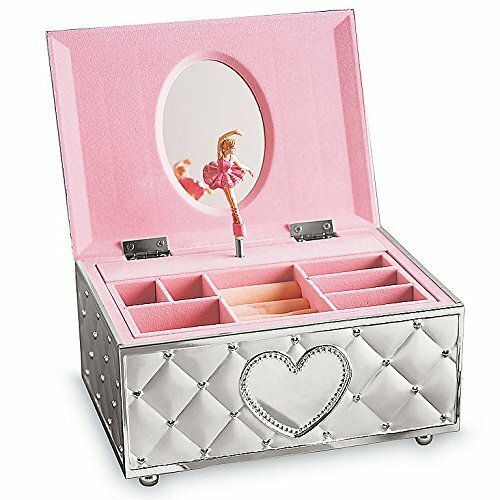 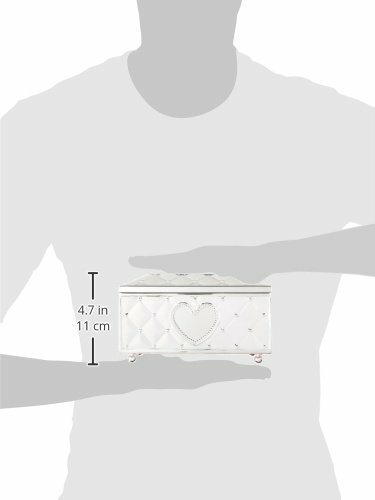 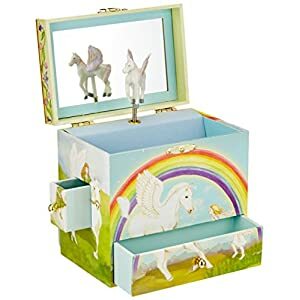 Buy Enchantmints Pegasus Music Jewelry Box at Discounted Prices ✓ FREE DELIVERY possible on eligible purchases. 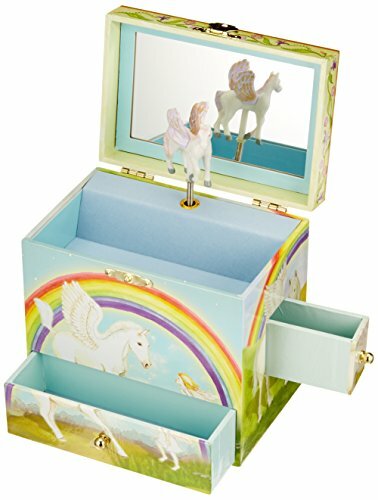 Music box features a twirling fairy horse figurine. 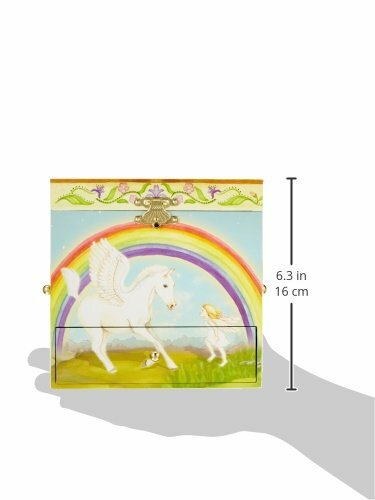 Includes four drawers to hold treasures. 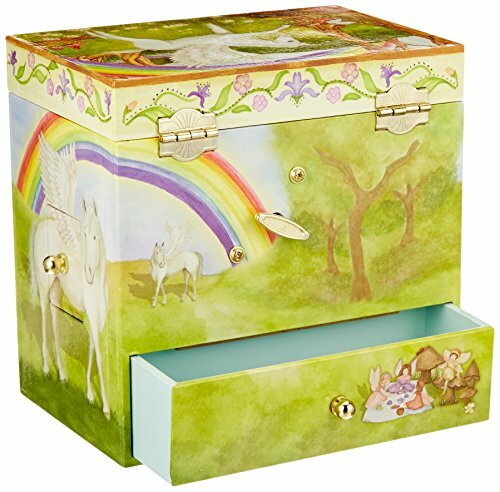 Let your imagination take over as unicorns and winged horses dance to the captivating music. 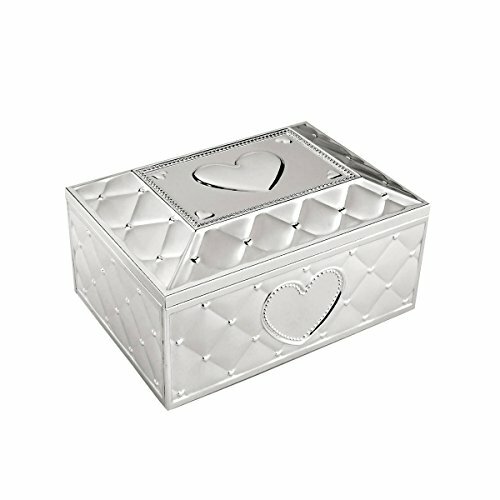 Interior of lid features a mirror when opened. 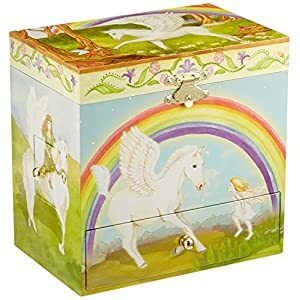 Covered under the lenox lifetime breakage replacement program. Easily cleans with a damp cloth.